THE WILMYWOOD DAILY – 08/14/2014 Cullen Moss is Reckless, Locations, Fate of Film and more. Our local boy Cullen Moss was on CBS’s Reckless last Sunday, and he finally got the stills to prove it. So, if you missed it, get to your Primetime On Demand channels or go online now and look for Cullen who plays the shrewd Charleston lawyer, Carter Davidson, in the episode, Deep Waters. The Longest Ride is getting more love, this time from the former “first daughter,” Jenna Bush and the Today Show. They came to Elkin, NC to do a piece on Nick Sparks and the film. So, be on the lookout for that soon! If you see a big 30 ton crane outside of Okami Japanese Steakhouse today, that is just Food Lion shooting a commercial…they will be all around town this week. Secrets & Lies is back in their hood in Porter’s Neck. Sleepy Hollow is over at the Cape Fear Club on Chestnut tonight and into the wee hours. Who we once thought was dead, is now painfully surfacing to Abbie and Jenny Mills. Their mother. They both thought their Madre went nuts, was committed, then took her own life. Whether she is dead and we see her through the girls memories, or she shows up in present day, know that Lori Mills is coming. 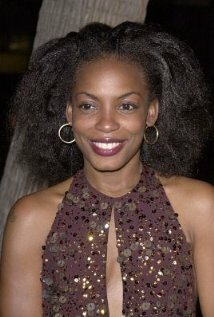 Lori is being played by Aunjanue Ellis. You might know her from The Menalist, True Blood, or the most recent feature Get on Up. We have 39 days until the premiere of Sleepy Hollow, Monday nights, 9pm on FOX. 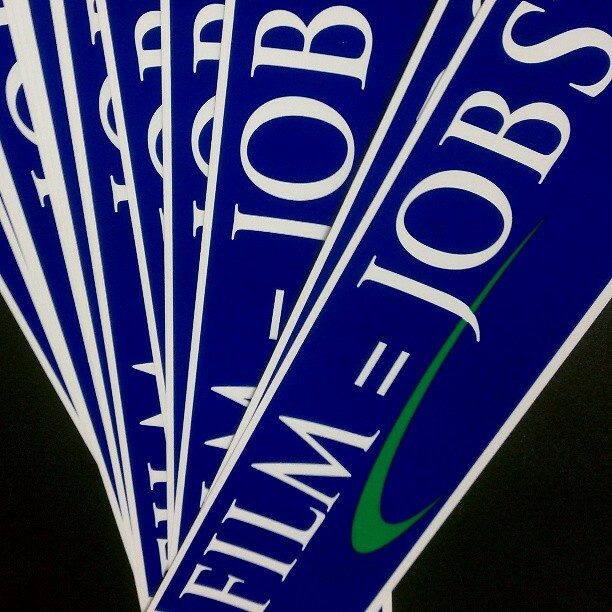 FILM INCENTIVES UPDATE: The General Assembly is more interested in kicking the can down the road or completely ignoring sustaining jobs and job creation. We will still be quite busy this year with Bolden!, Yellow Footprints and The Choice going into production next month, but come 2015, we won’t have enough money to sustain more than 3 decent projects statewide. 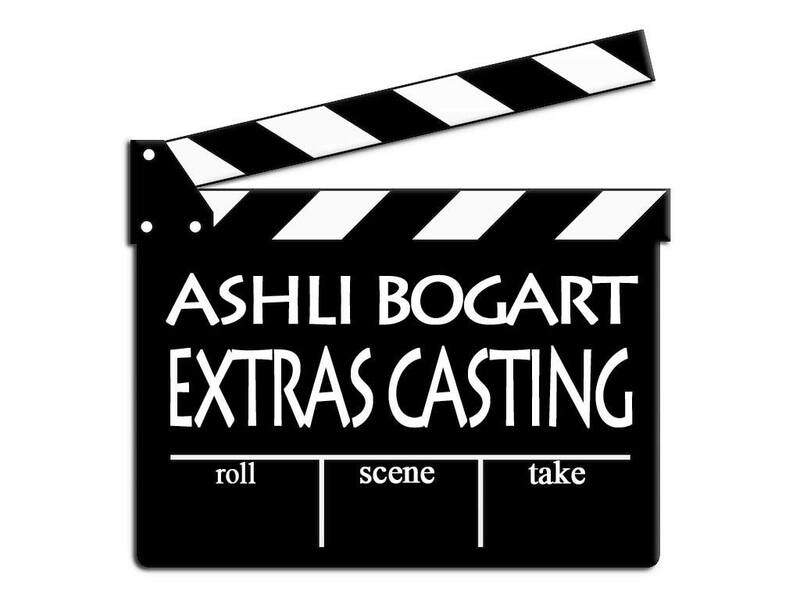 As it stands right now, productions can’t even apply for the grant until 2015, so it’s gonna be very dry in the New Year. Ernie Ward, candidate for District 8 who is running against Bill Rabon is holding a fundraiser TOMORROW NIGHT. If you can make it and you live in his district, PLEASE attend! The man puts People and Puppies before Politics! 12,000 NC JOBS: YOUR CALL TO ACTION. Hate to say I told you so, but… Woo Hoo! 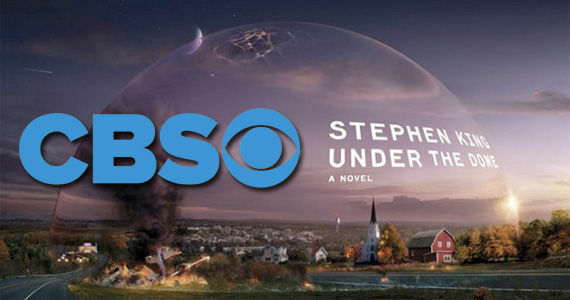 How awesome was the premiere episode of Under the Dome! Ncasting hosted an extraordinary Viewing Party in downtown Wilmington NC at Hell’s Kitchen to celebrate the Season 2 Premiere of Under The Dome. 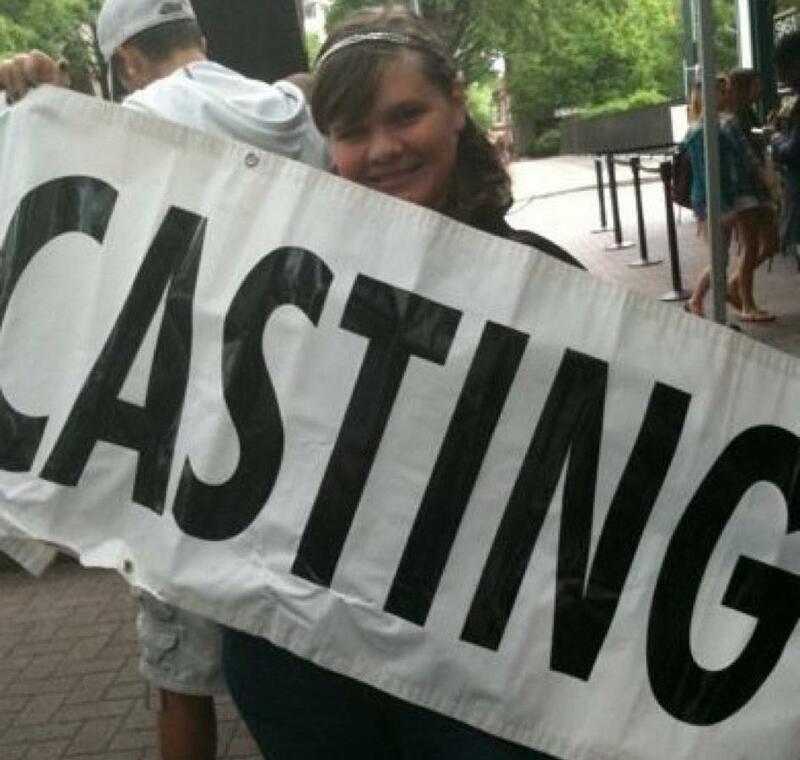 Cast members that came out with their Chester’s Mill Townsfolk were… Colin Ford, Alexander Koch, Makenzie Lintz, and new cast members Grace Cox, Brett Cullen and Max Ehrich. Here’s a few pics thanks to Mary Jo Jackson! Missed the premiere episode? WATCH IT NOW! Tonight is the night – POOM baby! 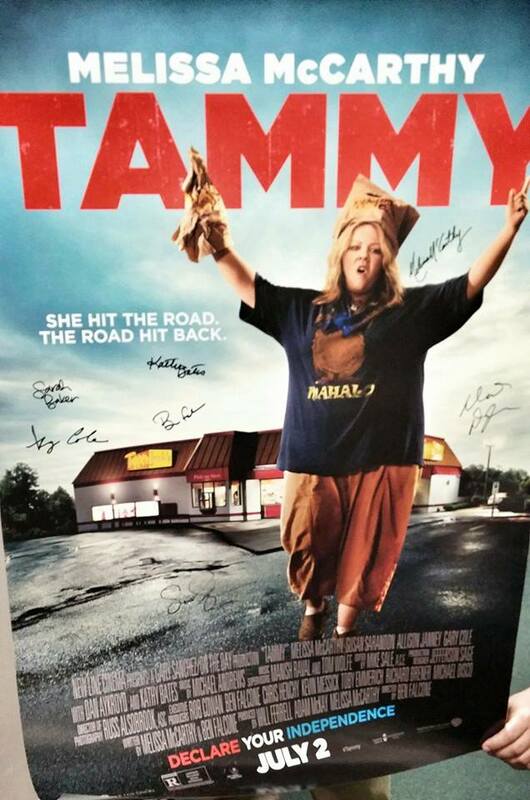 The BIG Tammy premiere at Regal Cinemas, Mayfaire at 8pm. Make sure you join us as we will have the vehicles that Melissa McCarthy drove in the movie, including the 1986 Toyota and the Jet Ski, PLUS one of you lucky movie goers will win the autographed Tammy movie poster! GO TO FB INVITE NOW! 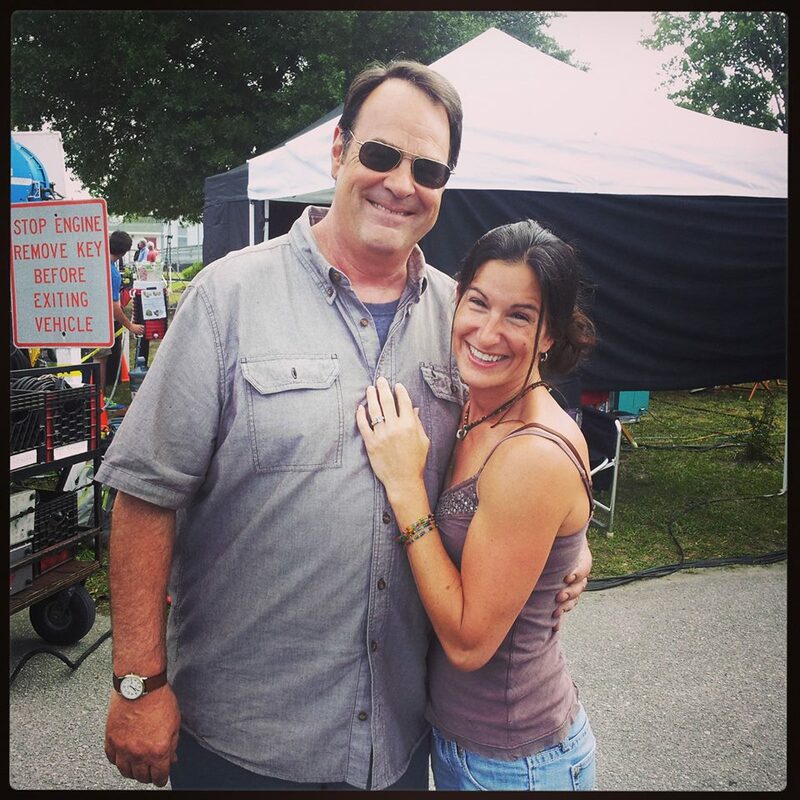 And just in time for the premiere can we give a HUGE happy birthday to Dan Aykroyd who we will definitely see on the silver screen tonight! I got your birthday hug right here, Dan! Also, big birthday shout outs to our Empire Records girl, Liv Tyler. She turns 37! And speaking of all things headless, Sleepy Hollow has been deemed best new series according to Gimme Me My Remote! 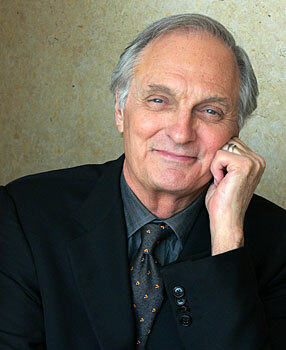 All of you M*A*S*H fans have been dying to know when Alan Alda will be coming into town. Well, guess what? Welcome to Wilmywood Alan! He’s here! He begins filming on The Longest Ride tomorrow! Woo Hoo! More cast members have been added to Loomis Fargo! 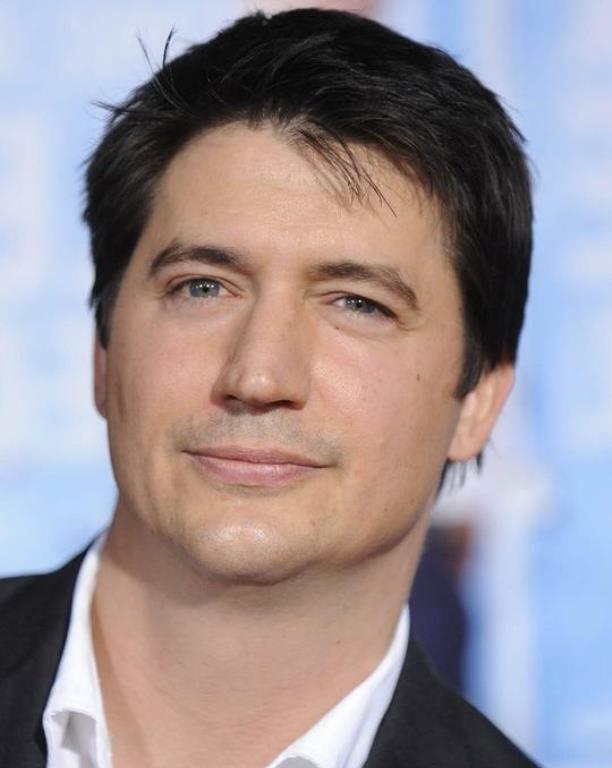 Kate McKinnon will play will play Galifianakis’ ball-busting fiance & Ken Marino will play a wealthy man Doug Jeffcoat who is so completely annoyed at Galifianakis and his newly rich posse when they move into Doug’s fancy neighborhood and wreak havoc. But wait, there’s more! Devin Ratray (Home Alone, Nebraska) and comedian Ross Kimball will play the henchman Runny and Eric. Leslie Jones (SNL writer) will play a detective running after the thieves and Mary Elizabeth Ellis (It’s Always Sunny in Philadelphia) plays Owen Wilson’s “gold-digging” wife. 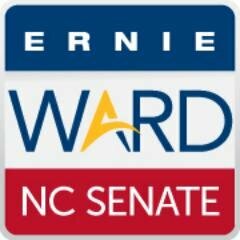 ICYMI: This morning I had the chance to speak with Dr. Ernie Ward who is against Sen. Rabon vying for district 8 in this November’s election. LISTEN TO INTERVIEW NOW! Again, make those calls!! Today we will be calling again The Speaker of the House, Thom Tillis, Governor Pat McCrory and we will now be putting pressure on Senator Berger.